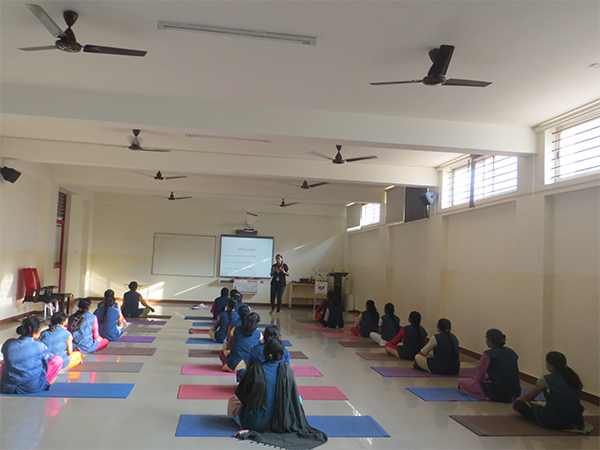 National Public School, Yeshwanthpur, conducted the "Yoga for Wellness Session" for the Support Staff on 14 December 2018. 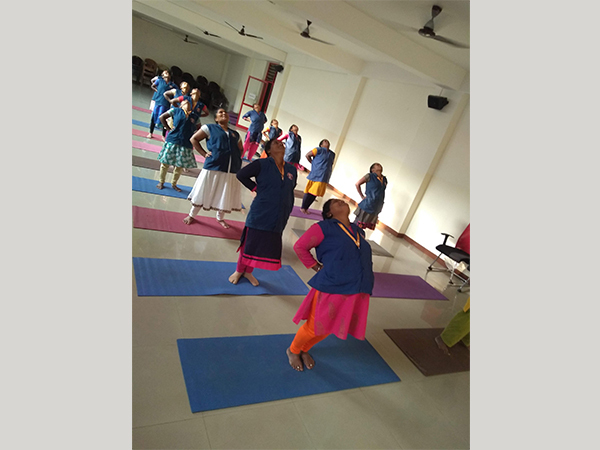 During the session, they experienced the benefits of yoga by doing simple asanas, stretches, Pranayama and Om Meditation to keep them energised and motivated. 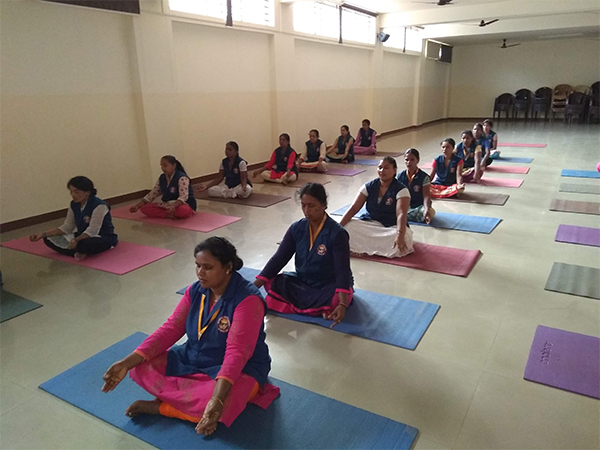 They were also enlightened on how the few minutes of "Dhyana - meditation" would help them to relax and keep them rejuvenated. Light on simple health and hygiene for their good health was a part of their understanding. The Objective of the session was to understand the aim of "making the work place a happier space".